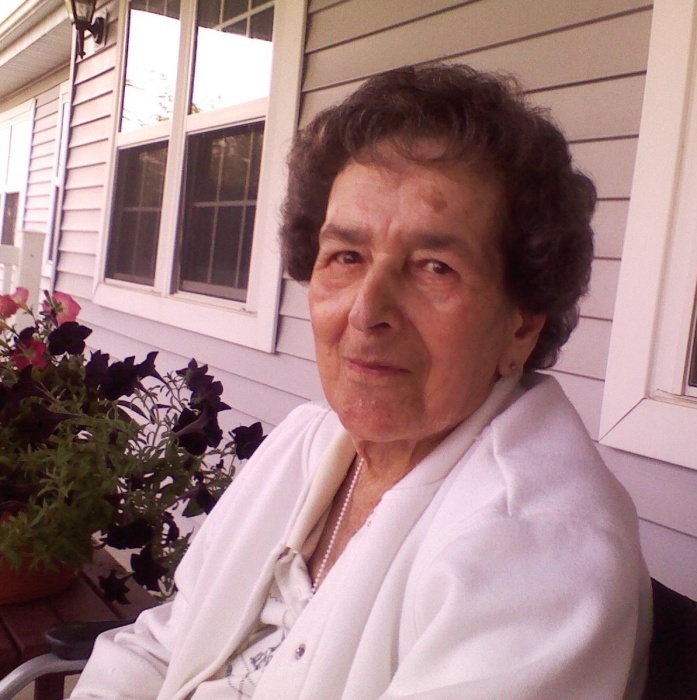 HERMITAGE- Pauline Ruth, 86, a longtime resident of Hermitage passed away surrounded by her family on Wednesday morning April 10, 2019 in Garden Way Place. She was born in Sharon on June 29, 1932 the daughter of Paul and Mary (Galicic) Lapcevich and had attended Farrell Schools. Pauline was a devoted mother to her family and had enjoyed baking, quilting, and on weekends camping in the outdoors. In earlier years, she had been an active member of the Hickory United Methodist Church Women as well as the Salvation Army. She also spent time supporting her daughter Paula while with M.C.A.R.. Her husband, Alfred S. “Mike” Ruth Sr., whom she married on February 6, 1951, passed away March 26, 2001. Mrs. Ruth is survived by her four sons Alfred S. Ruth Jr., Ronald A. (Robyn) Ruth all of Hermitage, Daniel L. (Deanna) Ruth of Oklahoma City, OK, and Robert M. Ruth of Lakewood, OH; her grandchildren Olivia Ruth MD and Josiah Ruth; a great-grandson Victor Ruth; and by six step-grandchildren. In addition to her husband she was preceded in death by her daughter Paula J. Ruth, grandson Kevin Ruth, sister Frances Gaydich, three brothers Paul Lapcevich Jr., John Lapcevich, Frank Lapcevich, and by her daughter-in-law Susan Margaret Timko. Friends may pay their respects on Friday evening from 5-7:00PM at the Sample-O’Donnell Funeral Home 555 East State St., Sharon. Funeral Services will be held on Saturday morning at 10:30AM in the funeral home. Burial will follow at Eau Claire Cemetery. Memorial contributions may be directed to the Hickory United Methodist Church. To sign the guestbook for Pauline’s family, please visit www.sampleodonnellfh.com.